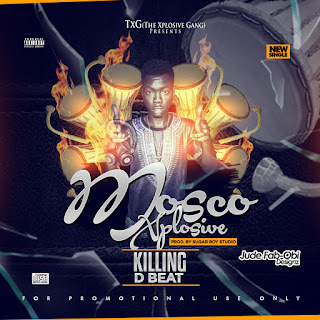 Mosco Xplosive whose real names is Princewill Moses Ejechi is a Young Talented artiste who is ready to storm the music scene with his strong lyrics and vocal power. And we won't be waiting for so long for the visuals of this song, cause its already in the making. Download, Share and don't forget to place your comments.